There are several bars and restaurants within a 2 minutes stroll of the apartment. 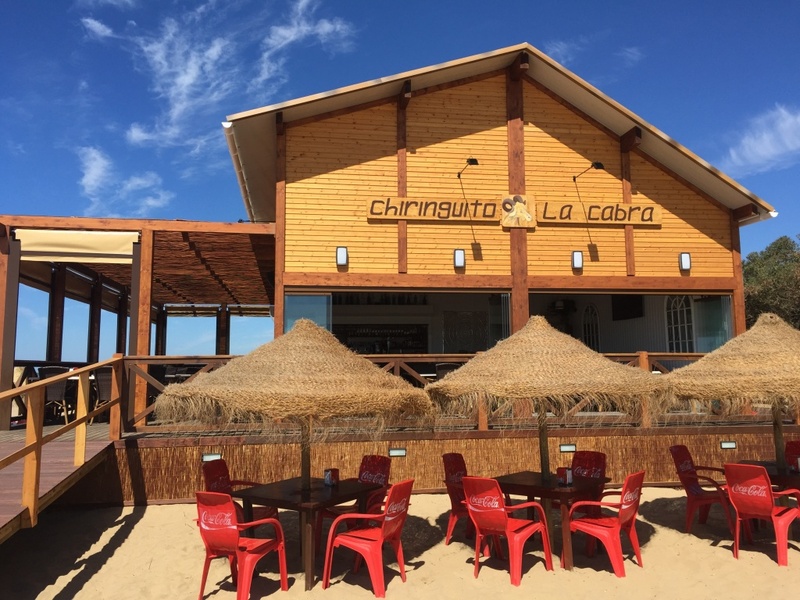 Chiringuito La Cabra is just across the road from the apartment on the beach. YOU HAVE TO TRY THE CHOCOS here!! Chocos are fried strips of cuttlefish and this region is famous for them! Take a look at some local restaurant reviews on trip adviser.